Located in the heart of Gattinara, Travaglini was established in the 1920s by Clemente Travaglini. 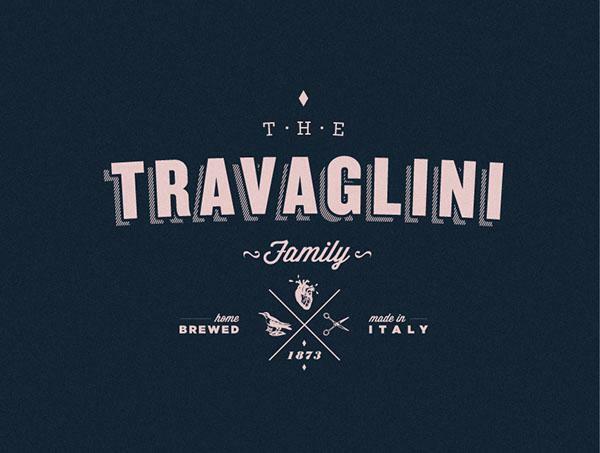 In 1958 Arturo Travaglini followed in his father's footsteps and took over the helm at the winery. in-law and beloved mentor, Giancarlo Travaglini. Throughout the years, Travaglini has established itself in Gattinara as the most esteemed producer of traditional, limited-production wines from the Nebbiolo grape. Travaglini wines illustrate the full range of expressions Nebbiolo can achieve. "Gattinara DOCG" has great structure and longevity, while "Nebbiolo DOC Coste delle Sesia" is young, fruity and easy to drink. In Travaglini wines you can find the essence of the land and its traditions combined with technique and experience. In order to obtain wines of great quality, careful work is done first in the vineyard to achieve perfectly healthy and balanced grapes. During vinification, fermentation takes place in stainless steel tanks at controlled temperatures, to preserve the aromatic profile of the grapes.The required aging and fining is completed in the traditional manner, in two stages: first in large Slovenian oak barrels, followed by a shorter period of time in smaller oak barrels. By enhancing the natural unique attributes of the wine and creating a product that entices, Travaglini provides an inside perspective on the territory and winemaking culture of northern Piedmont.